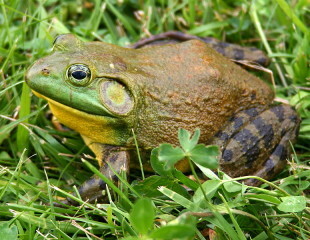 Stop the cold-blooded abuse of frogs in Tennessee. Noted & signed! Thanks, Cal! Sick bastards! Signed and shared on FB, thanks Cal. Thank you Cal! Signed & Noted. Noted and signed - WTF, for a fundraiser, God Almighty, how barbaric and cruel are these vile sub humans to even partake in this murderous act of savagery.